Neutering/spaying my pet will cause weight gain. Not exactly. Surgically altering a pet will result in the loss of certain hormones and a shift in others, and the result can be a change in metabolism. However, with plenty of exercise and attention to portion control, spayed and neutered pets can easily maintain a healthy weight. Pets don’t get diabetes like people do. This couldn’t be further from the truth. An estimated 1 in 300 dogs and 1 in 230 cats will develop diabetes during their lifetime, and these numbers are on the rise. Table scraps are good for pets. The occasional cooked green bean or spoonful of yogurt probably won’t affect your pet, but too many table scraps can pack on the pounds and won’t add much nutrition to your pet’s diet. Plus, certain foods can be dangerous for pets, such as fatty or greasy foods (which can lead to pancreatitis) or anything sweetened with xylitol. Low carb diets will help my pet lose weight. Switching to a grain-free or otherwise “low carb” commercial pet food won’t help your pet lose weight, and it may even be dangerous. Boutique pet foods may not be nutritionally complete, and there have been cases of pets developing heart disease and other disorders related to grain-free pet foods. Pet should have access to food at all times. Being able to eat as much as they want as often as they want can quickly lead to weight gain in pets. 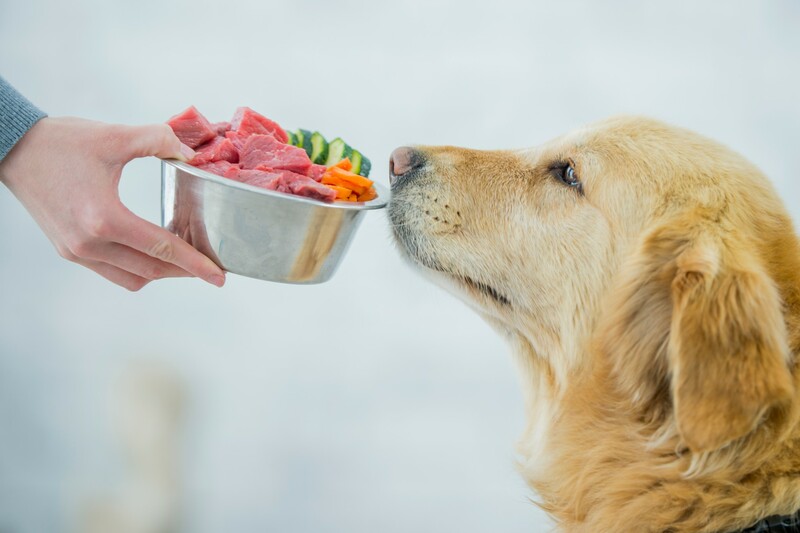 To keep their focus off food and give you more control over your pet’s caloric intake, only put out their food bowl during mealtimes and remove it immediately after. Calories count. Portion control is essential when it comes to maintaining a healthy weight for both people and pets. Your veterinarian can help you determine how much food your pet should be eating and how often. Exercise is a must. Dogs and cats both need plenty of age-appropriate exercise every day to look and feel their best. Talk with your veterinarian about what types of activities are right for your pet, and schedule time into each day to make it happen. Skip dessert. And by dessert, we mean treats! Treats add extra calories that your pet doesn’t need, and they should be avoided when trying to lose weight. Create a diversion. Just like humans, pets may eat out of boredom. Commit to making your pet’s life more interesting with daily doses of play, grooming, training (even for cats! ), games and activities, home dental care, and lots of snuggle time. Healthy means happy! A dog or cat who’s at their ideal weight will undoubtedly experience a better quality of life than one who’s overweight. Staying in shape reduces aches and pains and increases energy, both of which contribute to a healthier, happier pet. Do you have additional questions about pet weight loss myths? Please don’t hesitate to contact the team at Naperville Animal Hospital.